We build software for the Internet of Things. "For a next-gen internet-enabled in-car computing system - dubbed Mavia." customers current and future connected device initiatives. Mavia is a user-friendly way to connect with your car, your friends & family, and the world around you. Always know where your car is, if it’s healthy, and how you’re driving. At Mavizon, we’ve engineered, designed and built a small cellular device that plugs into any vehicle – years 1996 or newer. Drive is a unique BYOD (Bring Your Own Device) concept that provides vehicle infotainment that you can take with you. Drive leverages your existing smart device to become an ‘intelligent driving assistant’, delivering the latest innovations in navigation, gesture controls, media & safety, in one simple solution. Parenteen is a tool for teaching and encouraging responsible, safe teen driving. Parents no longer need to wonder where their child is or if they are practicing the driving skills they have been taught at home and school; with Parenteen, parents become virtual co-pilots who can guide their children to becoming good, confident drivers. Marc is an active problem solver, strategist and big-thinker. Founded from a question his father asked in 2002, while still in high school, Marc later started Mavizon – a term coined from the word ‘mavericks’, meaning independently minded visionaries. Joe believes that every problem has a solution and that success is more achievable with a talented team that is highly aligned and cohesive. Joe is responsible for establishing strategic partnerships, securing large accounts and developing new sales channels. 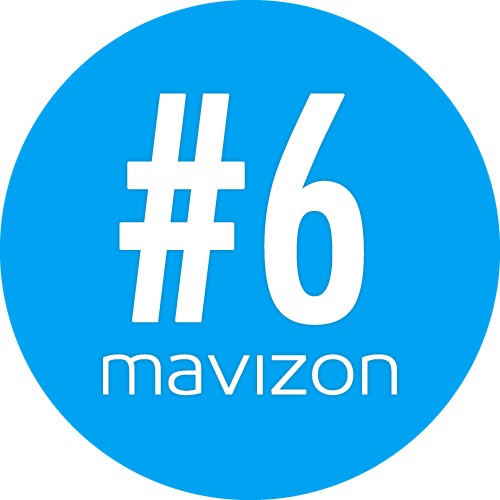 Brendten is Mavizon’s resident software architect. He’s a hands-on leader that loves to dream-up new software that users will love, design a technical architecture to make it work, and then lay down code to bring it to the world. © 2014, Mavizon Inc. | Parenteen ® All rights reserved.